According to Israeli media sources, the terrorist murderer who killed two people, Rabbi Achiad Ettinger and Staff Sergeant Gal Keidan and wounded a third, is Amr Abu Lila, a 20 year old man from the nearby village of Zawiya. He had no prior run ins with Israeli authorities and his social media did not indicate that he has been radicalized. 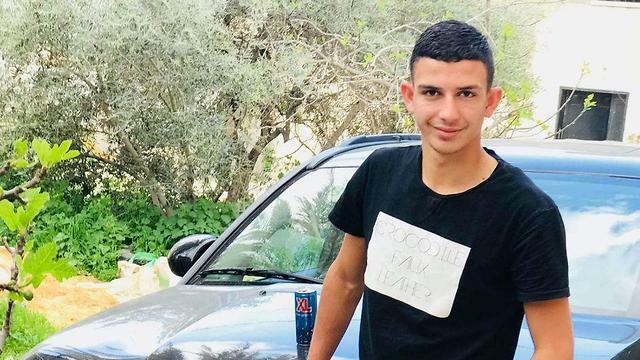 Israeli security is continuing its efforts to locate Abu Lila and have arrested his 16 year-old brother Noor and interrogated his father Amin. Rabbi Ettinger, a noted Torah scholar, and Staff Sergeant Keydan, who was a talented musician, were buried yesterday. The third victim, Alexander Dvorsky, also an IDF soldier, has been operated on and has now regained consciousness. while he is still in critical condition, he is out of immediate danger. He has spoken with his family, but had not yet been made aware of all that transpired. Israeli security forces now assess that several soldiers who were at the scene of the terror attack fired at Abu Lila and may have lightly wounded him. An inquiry as to why the soldiers who were not injured have not closed the distance to the attacker and prevented him from leaving the scene in a commandeered vehicle is ongoing.